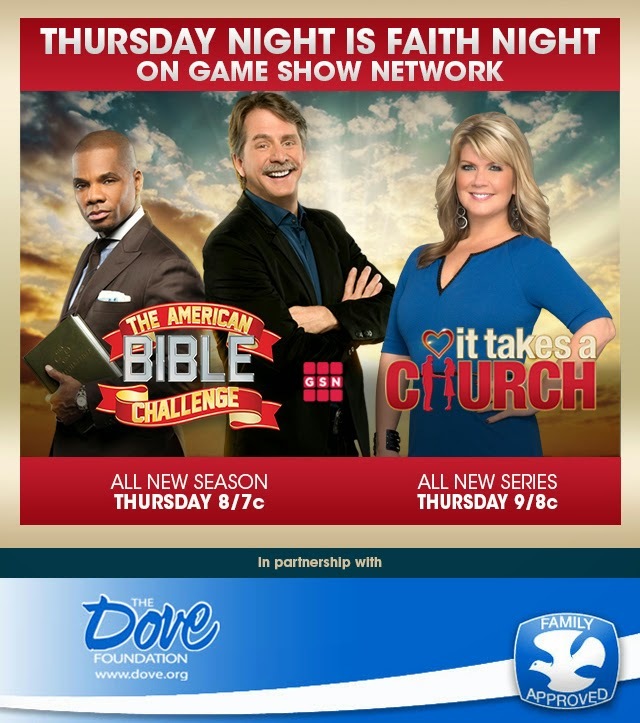 Screenshot from GSNTV email. Fair-use agreements apply. Church is a great place to meet someone. I should know. I met my husband there. And the other day that very same husband (now of nearly 11 years) sat down on our couch and watched an episode of the new show, It Takes a Church. This series—based on The Bachelor/Bachelorette model, where a contestant spends time with a slate of potential love-interests and then eliminates them one-by-one until he/she finds a perfect match—had the additional twist of being church-based. In Thursday’s episode, the people of Grace Community Church in Goshen, Indiana, selected four single guys for church member Nicole Blue to consider. Each man was sponsored by a church member, known as a “matchmaker,” who listed the virtues of the candidate in carefully edited headshots. The potential couples also heard counsel from their pastor, who observed them attempting an oddly-sexualized pottery-making lesson. Finally, the last two remaining men went on a date alone with Nicole. In the end—spoiler! spoiler!—Nicole chose Josh, and the church went wild. This show is all kinds of wrong. Now, I don’t have a fundamental problem with church members engaging in matchmaking. I know some wonderful couples who have been set up at church. Some of them are now my church’s most active matchmakers. I’ve even engaged in a little elbow-nudging myself. But It Takes a Church reminded me of some areas for caution in church matchmaking. Chiefly, I think there is a danger that in championing one person as a perfect match for another we can forget that they are both our neighbors. This appears in the show—a televised competition in which church members are cheering for their favorite single candidate—but it can also happen in real life. Each single person in my church is my neighbor. And even if my chosen couple never so much as glances the other’s way, I still have an obligation to love them as I love myself. This means not talking about them behind their backs to others. Not objectifying them as “a project” by slyly watching their every move with my peripheral x-ray vision. Not encouraging either to become obsessed with the other before the way of wisdom is made plain. Not considering myself to be an offended party if it doesn’t work out. But It Takes a Church also reminded me that we cannot allow our church—the gathered people of God—to be reduced to a movie set for romance. The church in this show is actually just part of the scenery. It’s the panned crowd of clapping people at the show’s beginning and end. It is simply an audience to the real event: love and marriage. Most of our churches are not as one-dimensional as a game show, but it is possible for a church’s real purpose and character to recede into the background of advancing marriage and families. 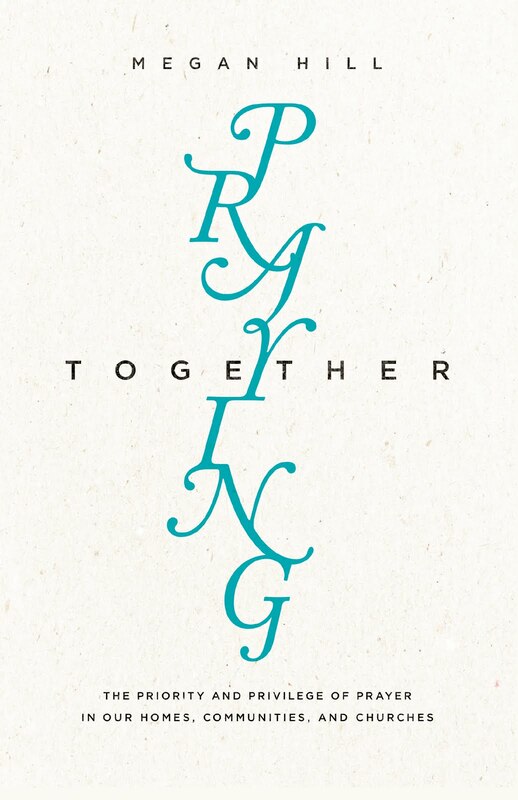 Christopher Ash helpfully cautions that we can sometimes “end up making church, prayer, and the Christian life a means to the idolatrous end of strengthening family.” Ash is not saying that marriage and family are inherently idolatrous. He’s saying that they aren’t the main purpose of the church. And, when the church becomes a movie-set for matchmaking, when every single person becomes a church-wide commodity to “marry off,” we are failing in our purpose as the church. What if, instead of setting a single women up for pottery-making dates and pool hall heart-to-hearts, the members of the church intentionally set themselves up with her? What if they invited her for dinner, asked her interesting questions about herself, and prayed with and for her? And what if she were encouraged to find in the gathered people of God, not a backdrop for her yet-to-be-revealed romantic fulfillment, but a God-given source of equally fulfilling relationship? What if in her union with Christ—which neither death nor life can sever—she also found true union with others? What if the church stopped being the audience and started being the match? The bride of Christ, being neighbor to married and single people alike. Church is a great place to meet someone.